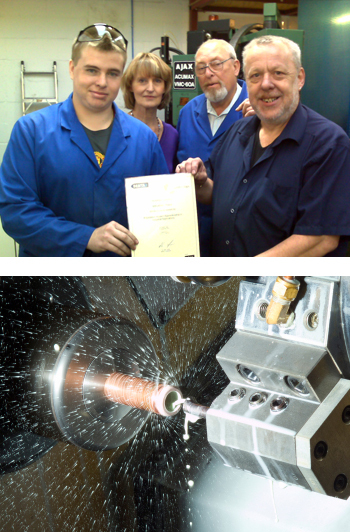 Qualiturn is a leading precision engineering company based in Hastings, East Sussex. The company was formed in 2004, initially operating from small premises before moving to a purpose built workshop on the town's Castleham Industrial Estate. Whilst the company's roots lie in traditional engineering, with experienced engineers at the helm, the range of services offered by Qualiturn has continued to grow. Qualiturn is proud that it can now offer a comprehensive precision milling and turning service to the industrial community. The company employs a small team of experienced, highly qualified and skilled staff. We have worked for many leading names in the manufacturing and industrial sector both in the UK and overseas. "We have to thank you for the fast production and we are very happy with the quality. You can rest assured that you will get another order"